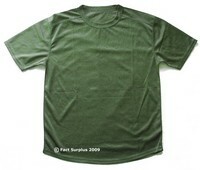 Current Issue British Army self-wicking coolmax t-shirt. Moves sweat away from the body to keep you warm in the winter and comfortable in the summer. British Wicking Shirt - Light Brown. 102/Medium. G1 but a few tiny plucks. 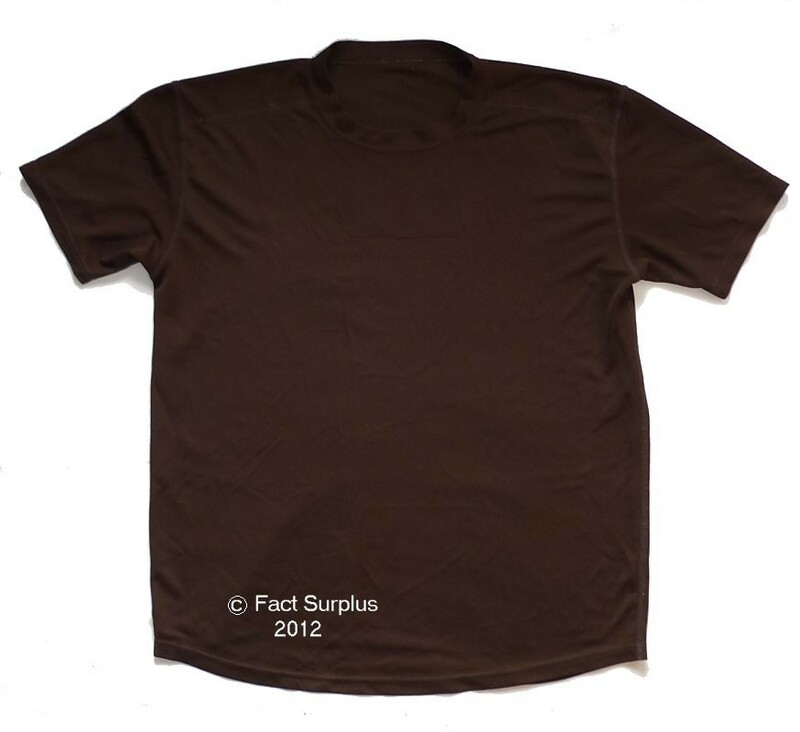 British Wicking Shirt - Light Brown. 112/Large. G2. Quite a few plucks and runs or little holes but serviceable. 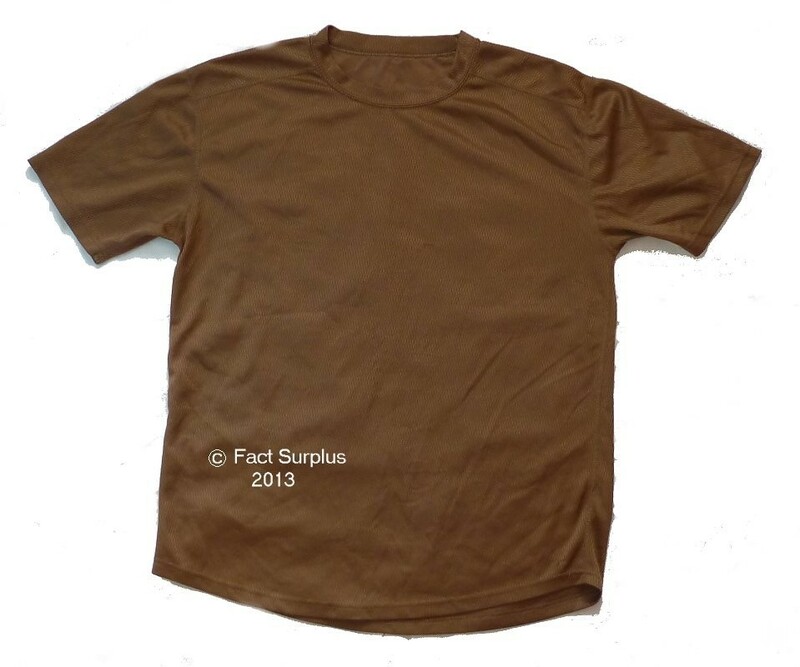 British Wicking Shirt - Light Brown. 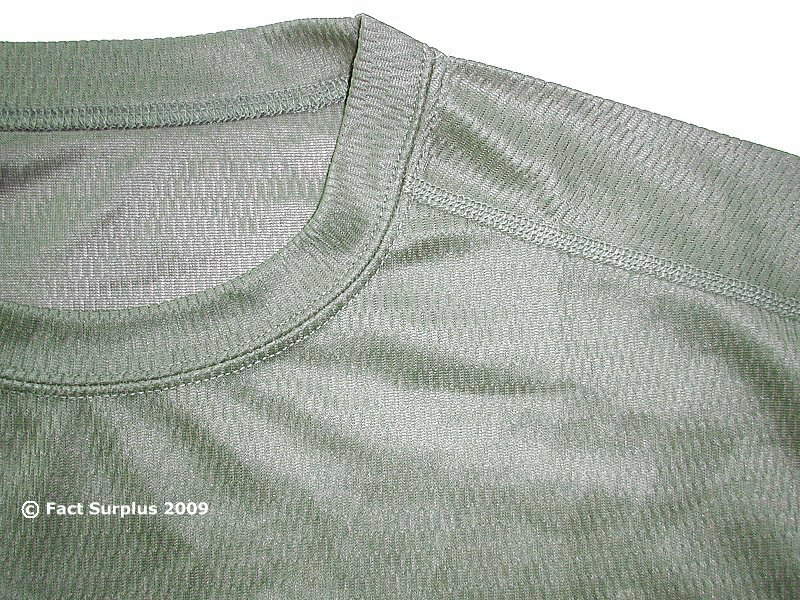 118/XLarge. G2. Quite a few plucks and runs but serviceable.